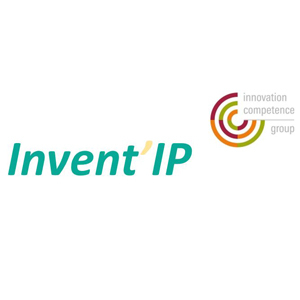 Invent’IP is a member of the Innovation Competence Group, a network of IP law firms. Invent’IP is mainly involved in physics, signal processing, sensors. A significant part or our business is related to health technologies.